Anti-malware apps help you keep your device performance intact by finding and removing all malware threats effectively. These tools work on latest techniques to scan and find all sort of virus threats. It keeps updating their database to secure your device from all latest malware threats. 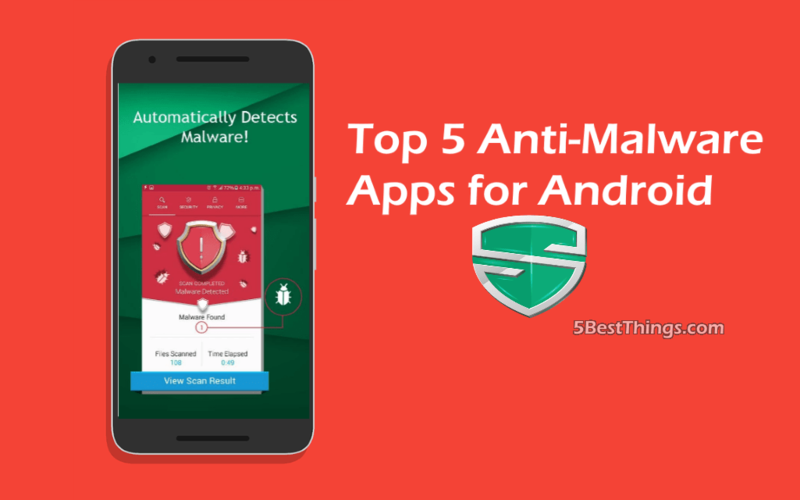 Let’s discuss top 5 anti-malware apps for Android for improved results. 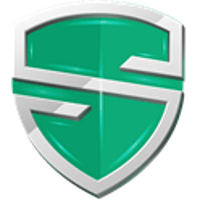 Systweak Anti-Malware is a one stop solution to keep your device performing well and virus free. It uses advanced algorithms and latest techniques to update its database to identify and remove all recent malware threats from your device. It offers real-time protection when you download any malicious content and block that content downloading in your device. It offers an intuitive and user-friendly interface and offers numerous useful features seamlessly. It scans both your internal and external memory to keep your device safe. Additionally, it scans all your apps and provides you detail report about the permissions scanned apps are using on your device. It offers Quick and Deep Scan modes for reliable results. You can use this reliable security solution for instant and accurate results. 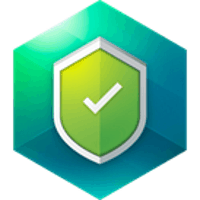 Kaspersky Antivirus works as an effective anti-malware tool to protect your device from viruses, Trojans, spyware and other threats from phone & tablets. It scans your downloaded apps for malware and other virus threats using a background check to protect your vulnerable devices against any digital threats. It helps you track and find your lost device using advanced techniques. It offers numerous other features like anti-theft, anti-phishing, call blocker, Web filter and much more to protect your device. It offers efficient malware detection and antivirus protection features to provide you extended security. It also helps you improve your device performance. 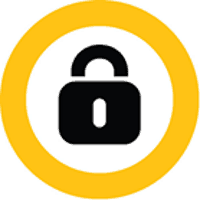 Norton Security & Antivirus is one effective tool that works as an all-in-one mobile security and malware protection tool for your smartphone or tablet. It scans and removes all viruses, spyware, Trojans and other threats effectively from your device. Using this tool, you can remotely lock your lost or stolen device to prevent data theft. It provides effective Android protection with extensive features. It automatically saves your device’s last location when the battery is low. Its Safe Search feature helps you see a website’s safety and shopping rating for your different search results. It even helps you avoid malware infected websites on your search results. It shields your device against malware, spyware, and other threats effectively. It helps you find, track and recover your lost or stolen device. It protects your personal and important data from prying eyes in case your device is lost. It blocks unauthorized access to other apps installed on your device. 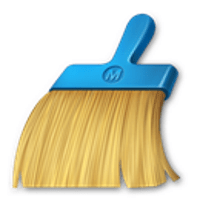 It automatically scans apps for their updates and helps you find hidden malware. It finds and removes malware threats from both internal and external storage. It displays how any app is rated on privacy scale as per data it collects. It is a useful tool which offers you instant and effective results. You can use these effective tools for instant and accurate results. Using these tools, you can keep your device secure from all existing and latest malware threats. These tools also work as a complete security suite to improve your device performance. 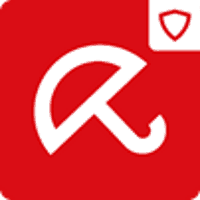 Anti-malware apps are useful tools to keep your device secure from various virus threats. These tools also keep your device performance intact. Let’s discuss some of these tools here.